Founded in 2005, Modus has deployed thousands of wireless telecommunications facilities in the most challenging municipalities in the Western United States. We have emerged as an industry leader in designing, building, retrofitting and modifying these networks not only to the satisfaction of our customers but also the communities in which we work. 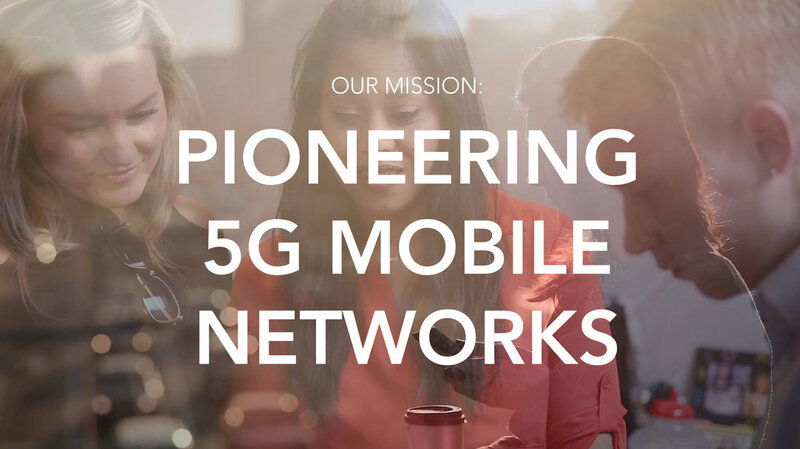 Today, Modus is actively deploying 5G technologies in San Francisco, Silicon Valley (multiple cities), Sacramento, Portland, Austin and San Antonio. Modus is relentless in our drive to execute municipal-wide small cell projects. Our goal is simple: exceed our clients' expectations. Our teams are nimble and comprised of locally based experts who take pride in the quality and precision of their work, all carried out in the same areas in which they live and play. Every day, our modus operandi is clear—"whatever it takes to get the job done." 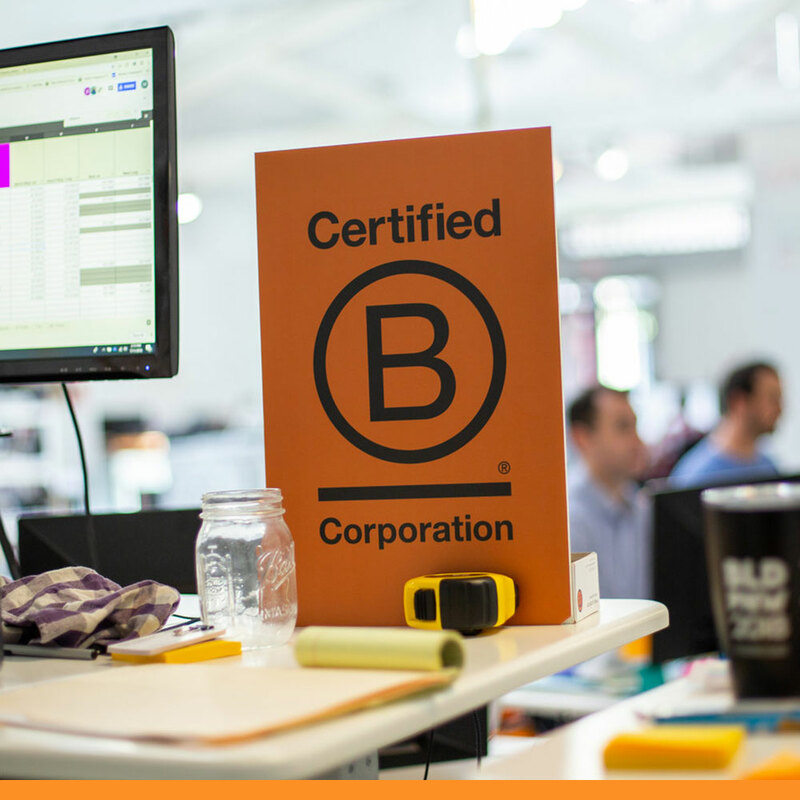 Modus is proud to be the first wireless services company in the United States to become a certified B Corp. Certified B Corps meet the highest standards of verified social and environmental performance, transparency, and accountability. Collectively, B Corps lead a global movement of people using business as a force for good. We hire smart, driven people and give them the team, tools and opportunities to grow and innovate. Competitive Comp & Benefits include: Medical, Dental and Vision; Life and Disability Insurance; 401(k) Plan, Commuter Benefits, Tuition Reimbursement. Visit our Career page for current openings. We created Modus U for you! Our eLearning tool allows us to teach the proven Modus way of doing business—our secret sauce—and duplicate our successes in new markets as we continue to grow across the Western US. Along with other future-thinking initiatives, Modus U was created to help our team share and expand our knowledge to not only keep pace with but lead the way in this ever-changing industry.